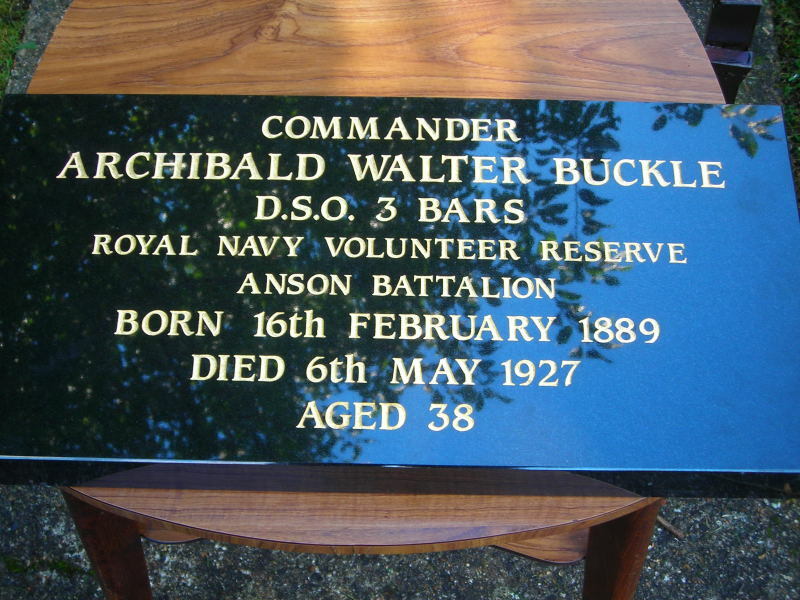 The grave of World War 1 hero Commander Buckle in Brockley Cemetery has been refurbished by members of the British Army Association. Sir Winston Churchill has referred to Buckle as one of the “salamanders born in the furnace,” who survived “to lead,to command, and to preserve the sacred continuity”. 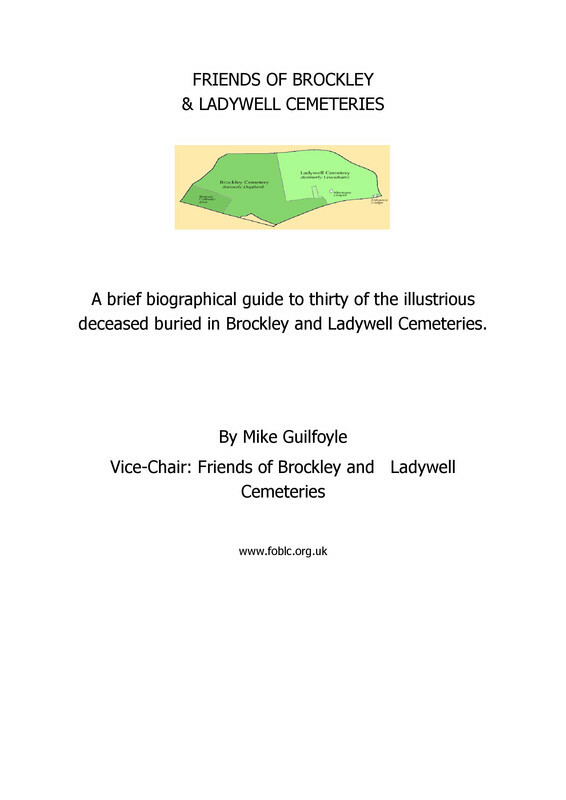 His history has been featured on blog here and the grave has been a regular "point of interest" on the FOBLC guided walks. 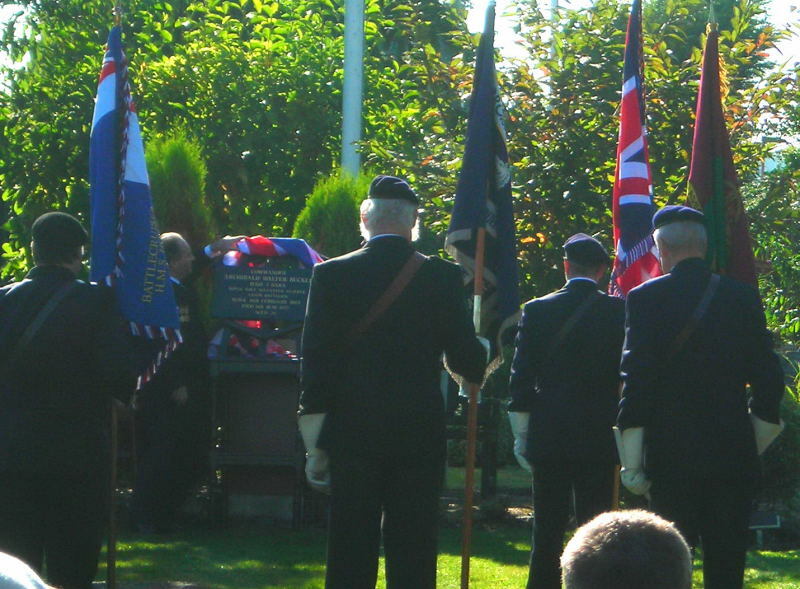 Representatives of the Friends' group attended the unveiling of a memorial to Cmdr. 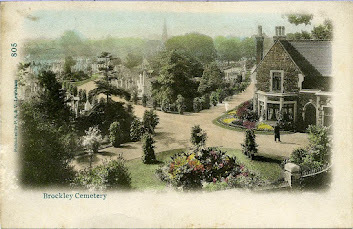 Buckle on Sunday 14th October at the Garden of Remembrance in Allerford Road, Bellingham.